Based in Bellshill, Scotland, BCF Technology designs and manufactures ultrasound equipment for use on-farm and is a leading provider of veterinary imaging equipment. All of the equipment is designed and manufactured in-house or sourced from the world’s leading healthcare and imaging providers. BCF have been pioneers in veterinary imaging for over 30 years. 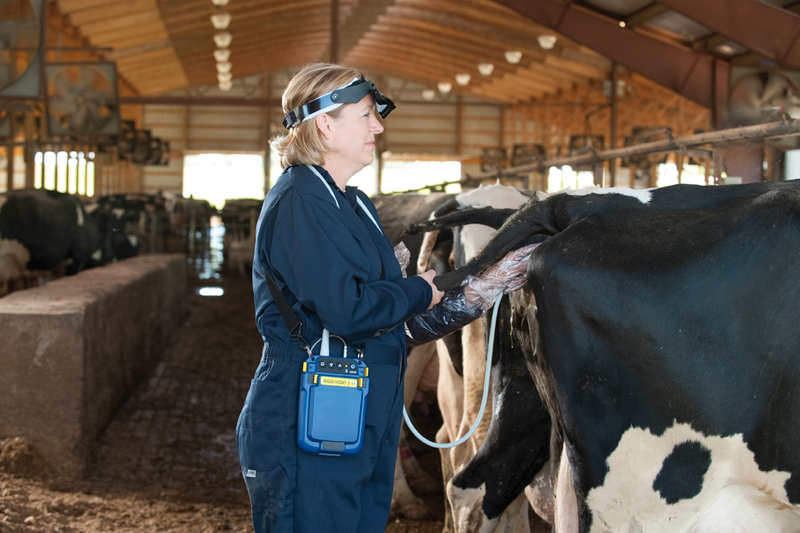 BCF were the first to develop water resistant, wearable ultrasound scanners for cows that allowed the users to view the image on a head mounted display. 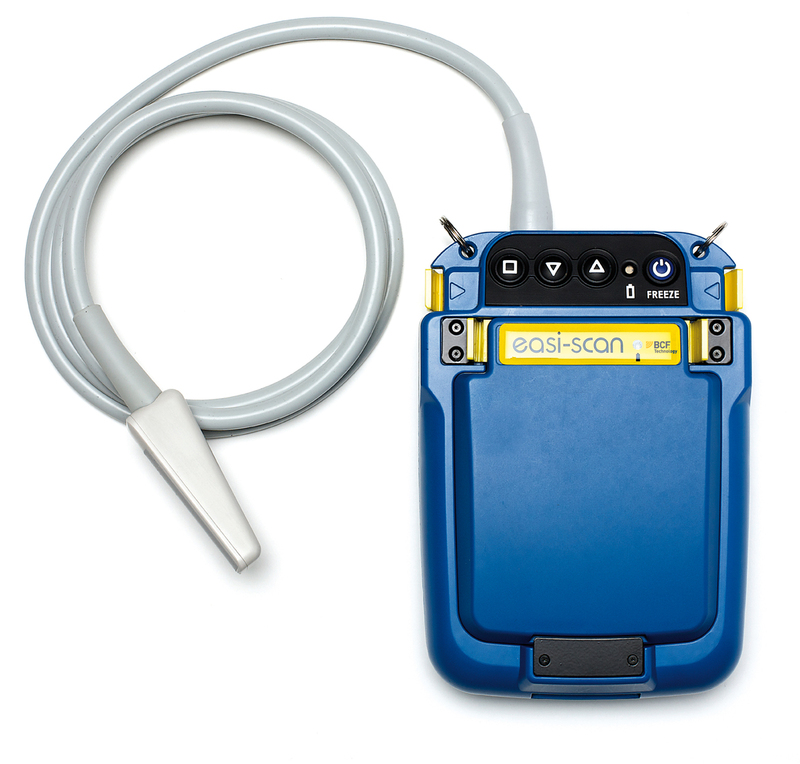 We are an exclusive distributor of BCF ultrasound scanners for large animals.